Did you start 2016 with a detox? I certainly did! After a season of food, drink, and nonstop partying my body and skin needed a serious recharge! For my body, I stuck to raw, clean food. For my skin? dermaE has got me covered! I’ve been a longtime fan of dermaE and their amazing cruelty-free options. Their sustainable practices and their kind-hearted ingredients are just two of the reasons why dermaE always has a place in my bathroom! I recently tried their Purifying line with Marine Algae and Activated Charcoal. My skin is oily year-round, but after my holiday free-for-all with food and drinks my skin needed some serious love. Late nights, makeup, and general weather changes made my face cranky. Gel cleansers are really great for oily skin because they literally clean and lift away the junk clogging those beautiful pores. 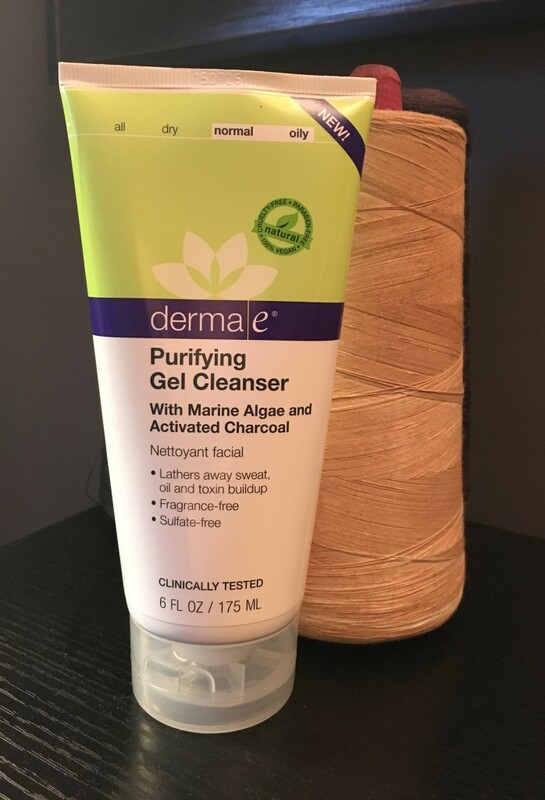 dermaE’s Purifying Gel Cleanser ($13.95), is an affordable way to get down deep and drag out all the gunk. The gel itself is black and it lathers nicely. It’s fragrance and sulfate free, and aloe comes in strong and soothes skin after its detox. I use this almost every day, especially at night to help remove extra makeup and other nasties. 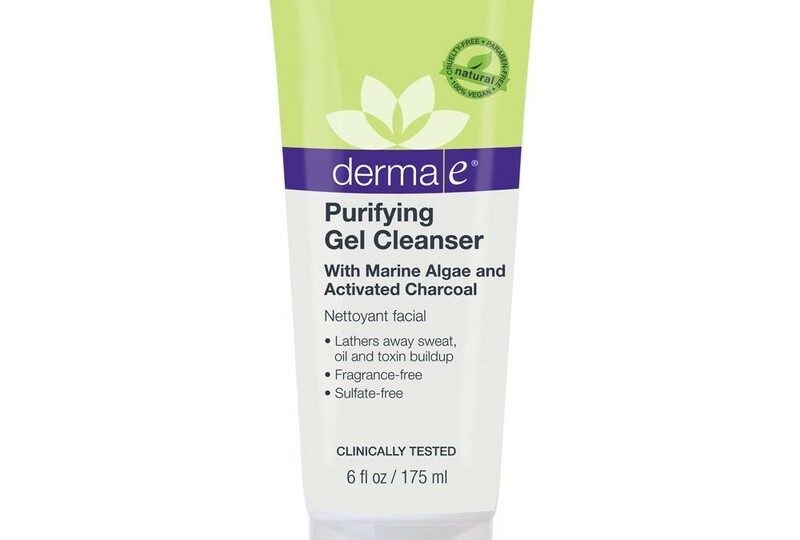 I found that this is one of the only gel cleansers with charcoal that soothed as it cleansed and purified. So, skip the crazy detoxes and juice cleanses! Detox your skin and start 2016 off on a healthy note inside and out! Authors Note: This product was purchased by the author. dermaE has not provided any items or compensation in return for creating this post. All opinions of the author are honest and authentic.